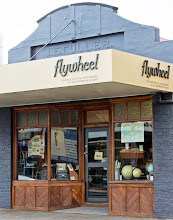 The Drill Hall Emporium: Find it in our antiques store! 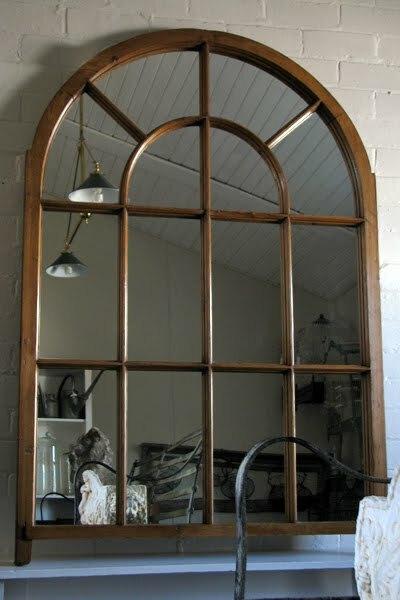 Victorian pine arched mirror, also from a reclaimed window. At the moment this mirror is in the garden room in our store, my favourite room! 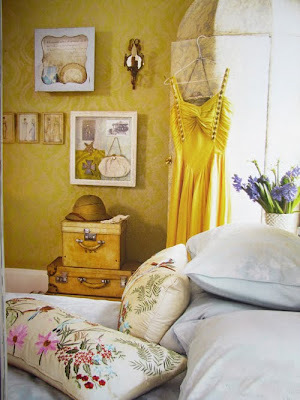 Beautiful bedroom! Love the silk cushions. 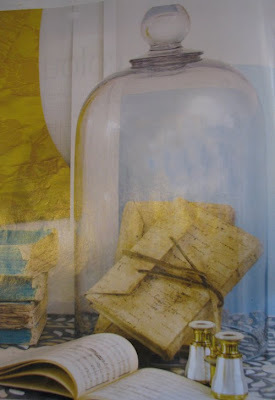 Check out the vellum suitcases in background, great to stack and for storage. I have some Asprey ones at home stacked on my chest of drawers. 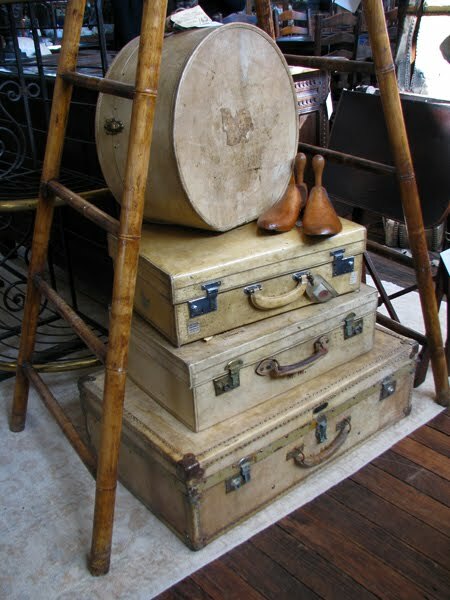 Stack of vellum suitcases in our store, vellum hatboxes are particularly hard to find. The french ladder is now at home in kitchen - couldn't resist! 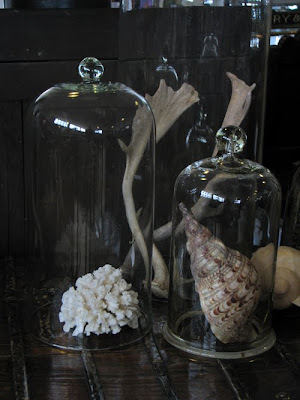 French glass cloches in our store with found objects - coral, shell and deer antlers. 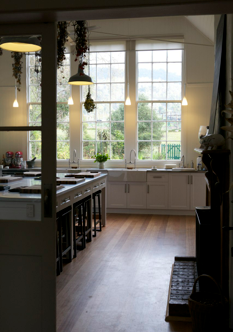 The cloche at the back is huge. 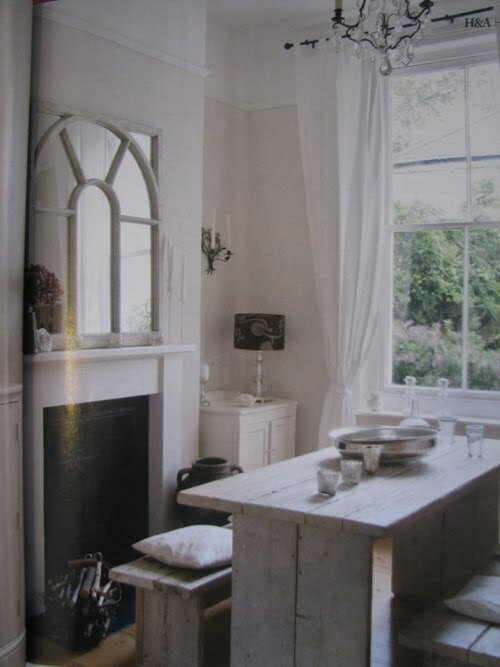 The magazine also had riding boots with wooden trees, mule chests, large storage jars, jelly moulds and fruitwood bench seats. Of course, it does help that we travel overseas to find our goodies and particularly look out for the quirky and aesthetically pleasing objects. We leave for our next buying trip in a few weeks. We plan to post some photos as we go. There were even more images in the magazine which were great. We are quite inspired but British magazines whilst we are in the UK and hope to post some pictures of what is inspiring us. Also, of course, photos of very real discoveries abroad, the ones that will make it back home!